Conyer Cruising Club is a friendly sociable organisation which welcomes as members the owners, crew and families of sail and motor boats of all sizes wherever they may be based as well as social members. The Club is a proprietor based club run by Swale Marina for the members based at Swale Marina Clubhouse. There is an organising committee drawn from its members which runs the cruising, racing and social events of the Club's very active calendar, catering for a range of experience levels and interests. Conyer Cruising Club has been helping members to enjoy their boating since 1969. Conyer Cruising Club is located in Swale Marina at the head of Conyer Creek and is set in some of the best countryside that Kent has to offer. The Creek provides easy access to an excellent and varied cruising area. The Swale and Medway are on our doorstep providing safe, sheltered boating together with excellent anchorages such as Harty Ferry and Stangate Creek. Further afield, the East Coast Rivers of Essex and Suffolk, the ports of Northern France, and the marinas of Central London are all just a day's sail away - we are spoilt for choice! The Club programme includes cruises as far afield as Belgium and as close as Queenborough, together with a full series of “Spring Tide” and other races. The Club has an active social calendar and enjoys the use of a first class Clubhouse in Swale Marina, with beautiful views over the Marina and down Conyer Creek. The spacious bar is open at weekends and has plenty of seating and tables both inside and outside the building. 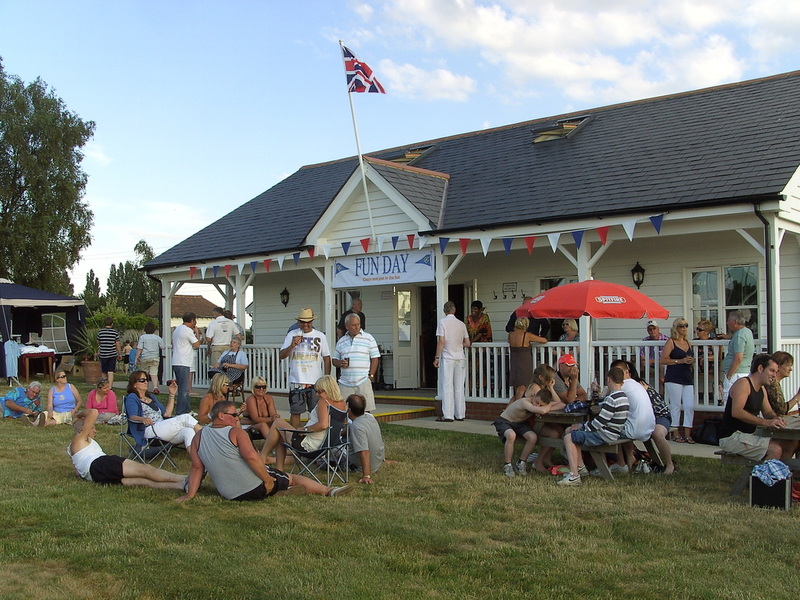 There is a large grassy area outside of the clubhouse bar that overlooks the Marina where functions are often held such as our annual fun day, where live entertainment and alfresco dining is the 0rder of the day. During the winter months we hold social gatherings usually with a meal and speaker and raffle. Conyer Cruising Club and Swale Marina welcome visitors all year round and deep mud berths are almost always available. If you are thinking of visiting us call the Marina on +44 (0)1795 521 562 and they will advise you on berth availability and accessibility relative to your draft. 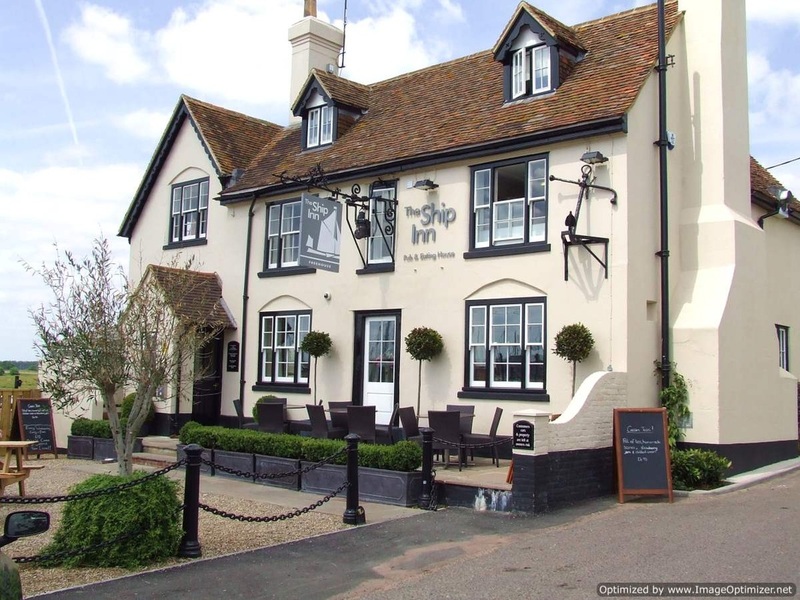 This website is designed so that both potential and existing members are informed of what we have to offer and that you are aware of everything you need to know to facilitate your enjoyment of Conyer Cruising Club, Swale Marina and what Conyer and the surrounding area has to offer. We have also included a number of links to other useful web sites for weather, tides, notices to mariners, and more. Liability Statement - Whilst every care is taken in the compilation of the material, content and information contained within this website, and every effort is made to ensure that it is both accurate and up to date, Conyer Cruising Club, nor any other party involved in any way with this website, cannot be held responsible for any loss, cost, damage, inconvenience or expense caused through the use of this website or as a result of any inaccuracy or error contained within the website or any information or material displayed on or contained within it. Virus Checking - Whilst all reasonable steps have been taken to ensure that this website is free from computer viruses, Conyer Cruising Club accepts no liability in respect of any loss, cost, damage, inconvenience or expense suffered as a result of accessing this website or any of its attachments. Please ensure that you take any steps you regard as necessary to protect your computer system from virus attack.